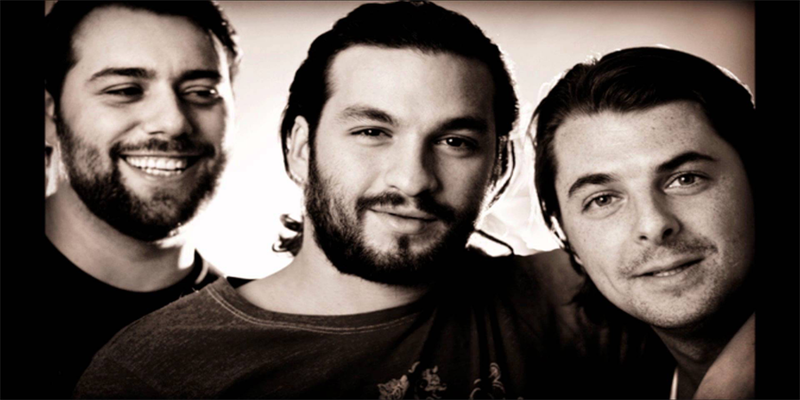 Before they became the face of Progressive House mainstream music, Swedish House Mafia was already making big waves into the electronic music scene. In this legendary set played at Amnesia in 2007, the trio played the finest of house music alongside some of their classic tracks. It was their first-ever Essential mix.